2. In order to improve quality of work and to improve availability of tools a shift tool room has been started for yard. The tool room is operative for 24 hours. 3. Separate Staff rooms have been provided for male & female staff in yard and in sick-line. It was a long standing demand from the staff. 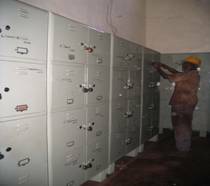 The staff room has been provided with lockers facility which has help in elimination of age old boxes scattered in the depot. 4. 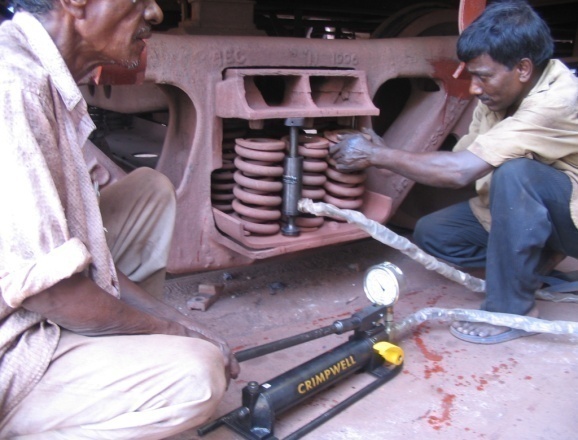 To reduce stress on work man a designed bogie overhauling station has been commissioned. 5. To improve safety of the staff at workplace, helmets are made compulsory for all staff, supervisors and officers. 6. System of unit exchange of bogies has been started in order to reduce cycle time and to improve quality of ROH. 8. 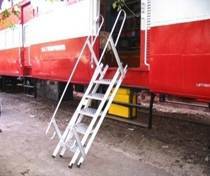 An aluminum ramp has been provided for easy loading and unloading of material in ART. 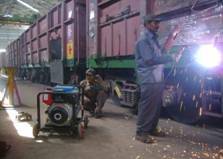 9.Light weight Portable hydraulic jacks of 10 Te & 20 Te capacity are being use to attend wagons in yard. This has reduced sick detachments due to defective CC pad, EM pad and springs. 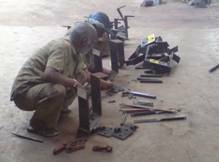 A suitable welding plant stands are fabricated and fixed at 61 cms height from the ground level without any obstruction to the working staff, thus the following advantages can be achieved. ØFire accidents can be avoided. ØCleaning of floor is very easy. ØElectrical power losses can be achieved. The conventional method for fitment of draw & buffing gear components are difficult, since the height of revitting work is above the shoulder level which causes poor quality of revitting, excess time taking and staff feeling inconvenient for attending repairs. Due to the draw & buffing gear components are at higher level i.e., 1575 mm, which is very much inconvenient for the staff to attend revitting work such as yoke support plate, draft gear support plate andtop pivot. This depot is under crisis of Empty/Load device due to heavy damages taking place during loading/unloading points by the pay loaders and the required materials are insufficient for replacing the damaged Empty/Load sets. 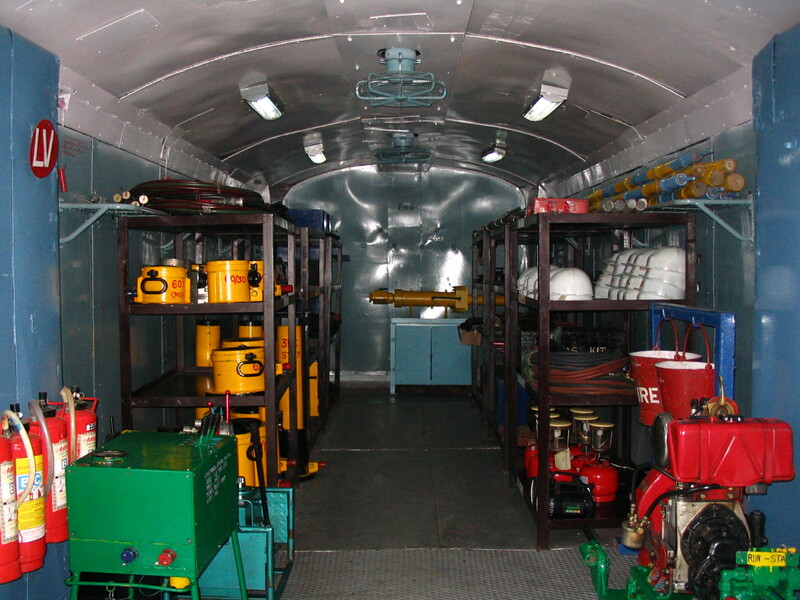 To overcome the crisis, this depot has innovated to assemble the Empty/Load sets by getting all loose components and assembling for use. 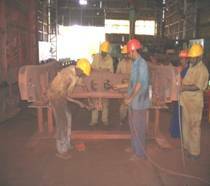 At present, the riveting work of wagons has being done with pneumatic system which involves lot of man power, time and preparation of work added to this the most disadvantage of sound pollution. To overcome above disadvantages the Hydraulic Tooling System for fitment of Huck Bolts has been introduced. 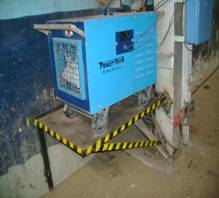 To overcome electrical power failure an Air Cooled Diesel Engine Driven Portable Welding Machine has been introduced in the system, thus achieving the following advantages. 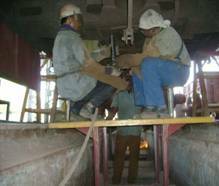 The machine is having low current adjusting feature, thus BCN HL wagons welding repairs is can be attended. In event of electrical power failure it can be used, thus out turn cannot be effected. Since it is a portable welding machine, welding repairs is can be attended in yard. This machine also is use for train examination lighting purpose, since having a feature of electric power generator. Sick wagons at enroute/out station also attended. BCN HL wagon doors locking system design is similar to the Steel Almarah locking system where the locking arrangement is made on one door wing from inside. Since, the heavy commodities loading in the BCN HL wagons, the available design is not withstanding the dynamic load falling on locking arrangement, thus resulting most of the wagon doors mechanism getting defective and resulting ineffective of wagons increasing day by day. To strengthen the door mechanism, both the doors are provided the additional locking arrangement from outside and as well as from inside of the wagon on trail bases. Door lower bolt securing arrangement is week due to provision of aluminum rivet. Due to mishandling of loading/unloading hamalies, the aluminum rivet is getting breakage and giving way to door lower bolt falling down. Due to the above problems an average of 4 BCN HL wagons are marked sick on every train examination. On BCNHL wagon the locking bolts are getting disengage and causes dropped/missing. Disengaging of Top & Bottom Locking Bolts are due to aluminum rivet is used for engaging the bolts. 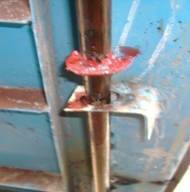 At loading/unloading points, the hamalies are forcibly locking the doors, which get the aluminum rivet breakage, and causing disengaging of locking bolts. To overcome the above problem MS Bolt with Nut of same diameter of has been provided to avoid disengage of locking bolts, which in turns missing of locking bolts can be avoided. 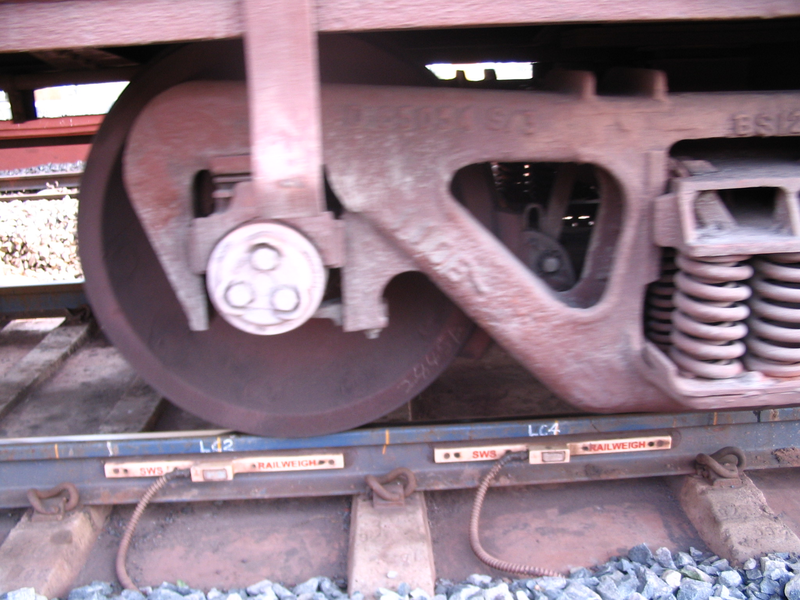 CASNUB 22W, 22NL, 22 NLB and 22 HS bogies are fitted with unit type fabricated brake beam that slide in the guide cavity provided in the side frame with Silico Manganese steel liners.During brake applications and releases, the brake beam tends to move to and fro in side frame pocket over silico manganese liners. 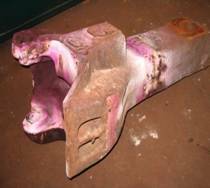 Hence the silico manganese liners are subjected to wear and tear which are required to be replaced during ROH repairs. 1. 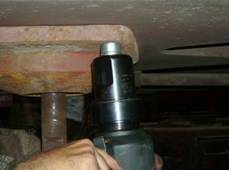 Brake beam may get jammed which causes brake binding. 2. Uneven wear of brake blocks. 3. Hard pulling of train. 5. Fast wearing of brake blocks. 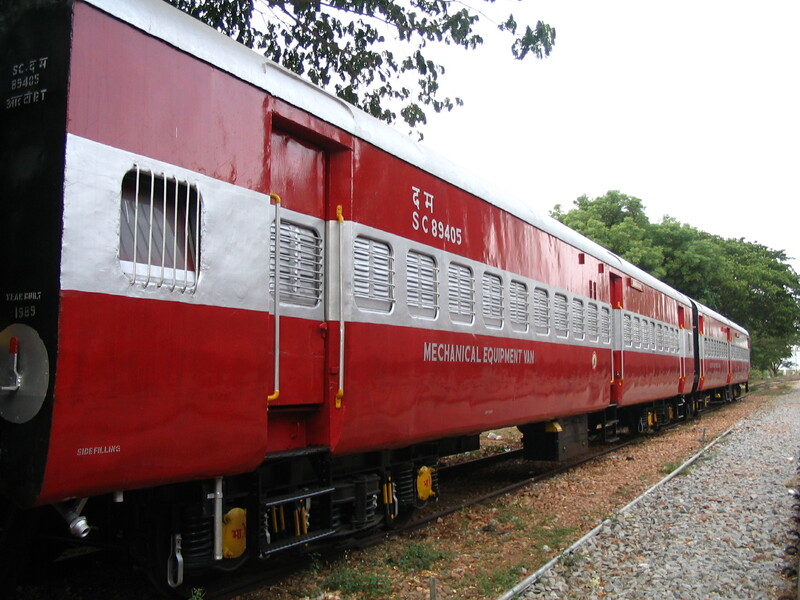 C&W training center at GY was established in the year 1986 and is recognized by Railway Board. Air Brake Course for App. DSL. Assts. One-Day Course on Train Operation & Trouble Shooting for Running Staff. DSL. Drivers / DSL. Assts. The WILD system has been supplied by M/s. Apna Technologies & Solutions Ltd, Chennai, on 13.12.07. The system was installed in between TIM and NKDO of GY-GTL section on up main line at the Km No. 437/3-2. The installation work has been completed on 28.01.08 and got the first report. 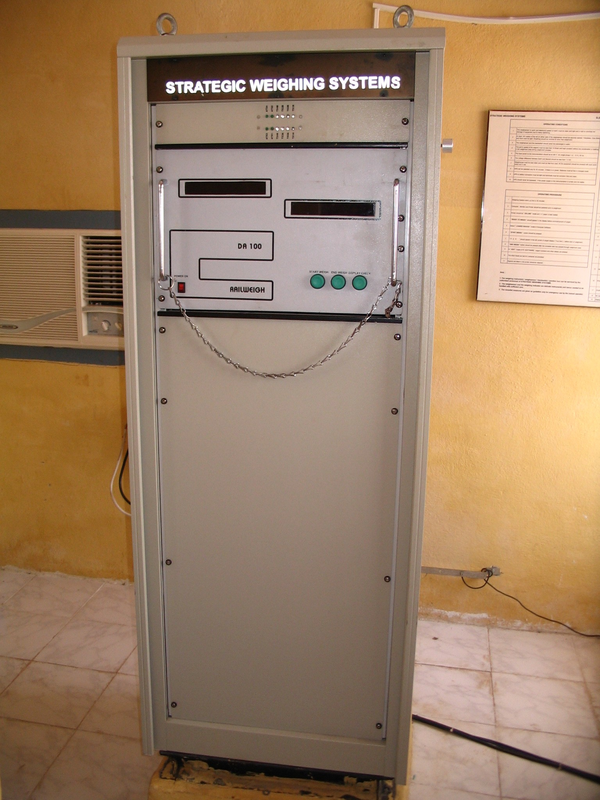 As a part of the commissioning test the system was tested on 13.06.08 in that the calibration was not satisfactory. After rectification of the problem again system was tested on 23.09.08 and 16.10.08 the test results were satisfactory. System was successfully commission on 16.10.08. After two months the tests were repeated on 23.11.08 and found that all results were satisfactory and finally the PTC has been issued on 25.11.08. 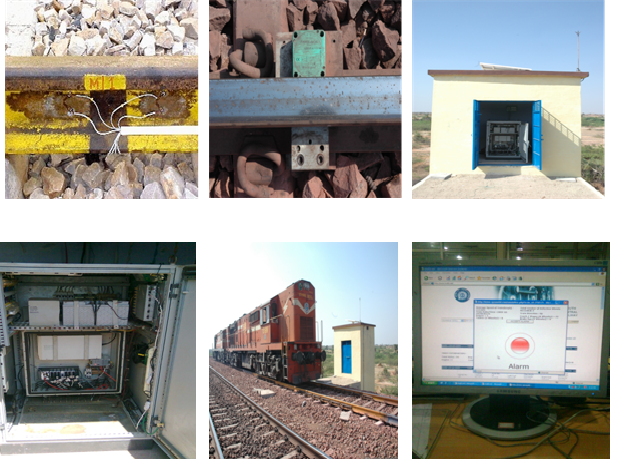 System software is highly customizable and is capable of indicating the fault on the exact axle, detecting defective wagons, speed of the axles, type of wagons etc, while taking about 10 to 15 minutes for analysis and report generation and sending the report to the central server. Thus the report for a passing train is available within minutes of the train crossing the system. All the information of maintenance and critical alarms is being fed into the computer and maintaining a database of the WILD alarms. The information is being sent monthly to the RDSO/LKO for their analysis and modifying the alarms limits. The system is being monitored very effectively and the feed back of the results is sending regularly to the headquarters and RDSO. 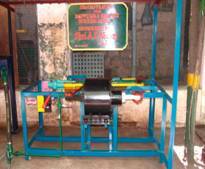 Guntakal division has put lot of efforts for successful testing and commissioning of WILD system. Division has formed two defective test specials (Coaching, Freight) for practical testing of the results given by WILD and their correctness, which was not given in RDSO test procedures. 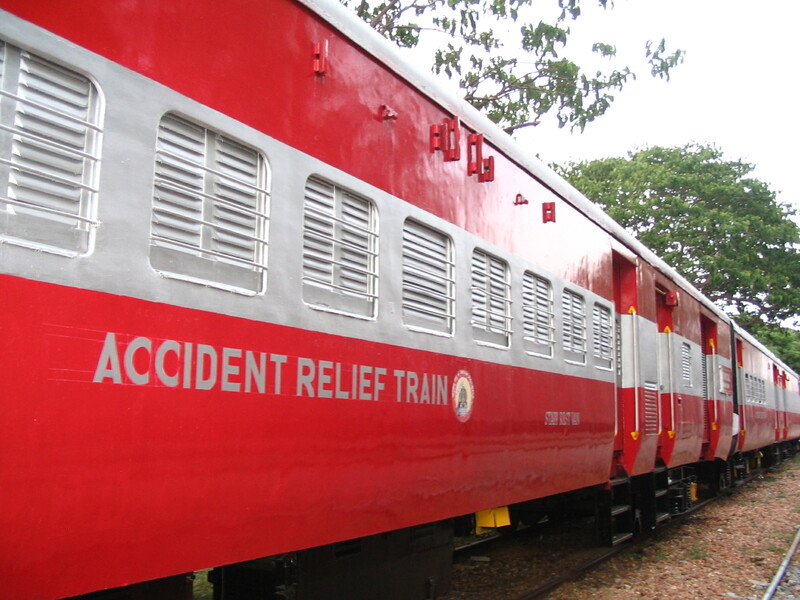 Efforts were also put in shifting the WILD location from a remote location which is not having GPRS connectivity, proper security and transportation facilities to a location which is having all the above said facilities and can also cover most of the coaching trains. Division has also suggested to RDSO for varying the limits of ILF values by close monitoring of data and their results. 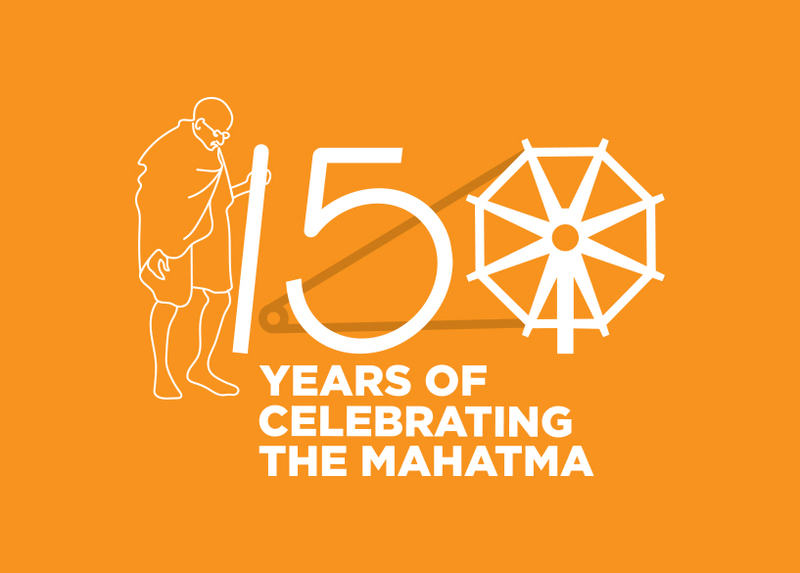 With all the efforts made by the division, system is working satisfactorily without any problems.